"If its [function] is just something like getting rid of e-mail spam and it determines the best way of getting rid of spam is getting rid of humans . . . "
Elon Musk has made no secret of his worries about the possible destructive power of artificial intelligence. 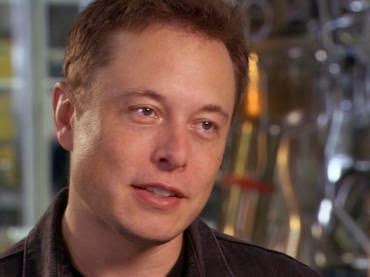 The billionaire chief executive of SpaceX and Tesla Motors may be a techno-optimist when it comes to solar power, space exploration and electric cars, but he continues to express his concerns that super-intelligent machines might one day pose a threat to human existence. During an on-stage conversation Wednesday at Vanity Fair's New Establishment Summit in San Francisco, Musk voiced concern that people did not recognize how quickly AI is progressing and its potential destructive effect.